DOUGLASVILLE, GA, March 10, 2018 /24-7PressRelease/ — Oaks Senior Living, LLC and Lotus Park Senior Living are proud to announce the upcoming development of the newest Assisted Living and Memory Care community in Douglasville. The 3-acre site will break ground in May of 2018 and has an expected completion date of August 2019. Oaks at Douglasville Assisted Living & Memory Care will be located at 4605 Timber Ridge Drive, just off I-20 and Prestley Mill Road. This community will offer service to all of Douglas County, as well as, neighboring Austell, Mableton, Ridgeview Heights, Villa Rica & Campbellton. 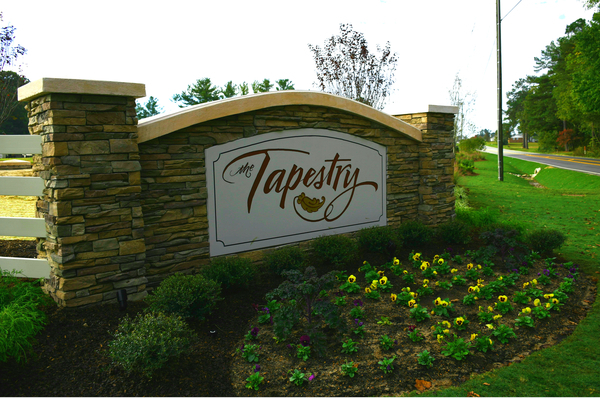 The two-story craftsman-style community will become home to around 100 seniors, bring 65+ jobs to Douglasville, and feature 52 assisted living apartments and 34 memory care apartments. “The Douglasville community will be one of the finest additions to the Oaks portfolio. We strive to operate communities for seniors that are not just fee for service models, but homelike environments that create positive lifestyles for the people who live there,” said Oaks Senior Living CEO Alex Salabarria. Oaks at Douglasville will cater to the needs of many people; however, a typical resident is advanced in years and wishes to maintain as much independence as possible while living in a safe, clean, and comfortable environment with their peers.